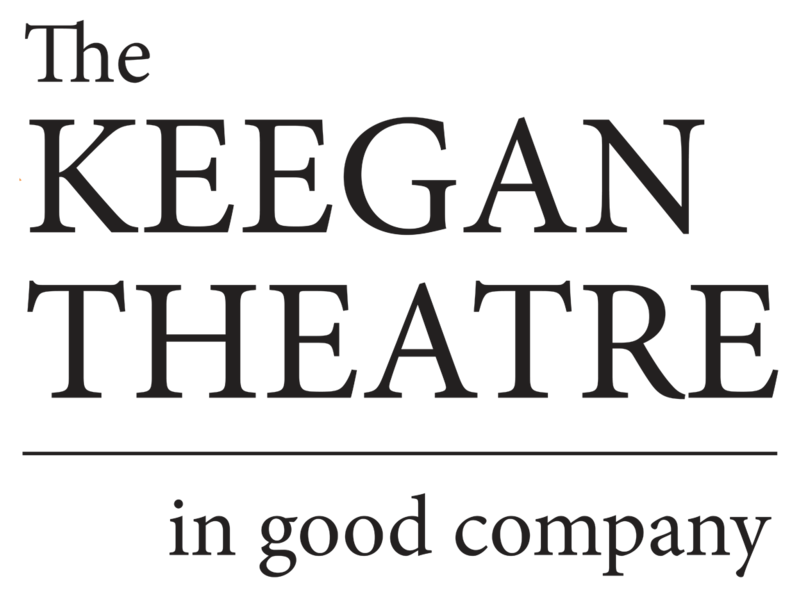 Jeremy Skidmore and the actors at Keegan Theatre are reason enough to head to Church Street to see Aaron Sorkin’s courtroom drama A Few Good Men. Skidmore’s direction and the strong performances by the acting company elevate a standard court room drama into a compelling must-see event. Jon Hudson Odom plays Dawson with an unwavering air of outraged nobility. His jaw is always set, his chin is always raised, his eyes are always narrowed by indignation. The Keegan Theatre is thrilled to announce its line-up for the 2012-2013 season, the company’s sixteenth.